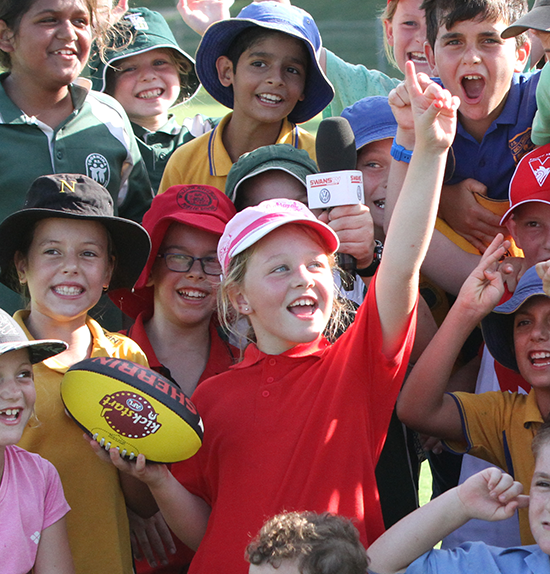 The Sydney Swans are passionate about connecting and building strong relationships with local footy clubs from our talent zone in NSW. Discounts on group tickets for Sydney Swans home matches. The Sydney Swans would like to thank all those involved in nurturing local football including players, coaches, committee members, parents and volunteers and wish you all the best for season 2019.